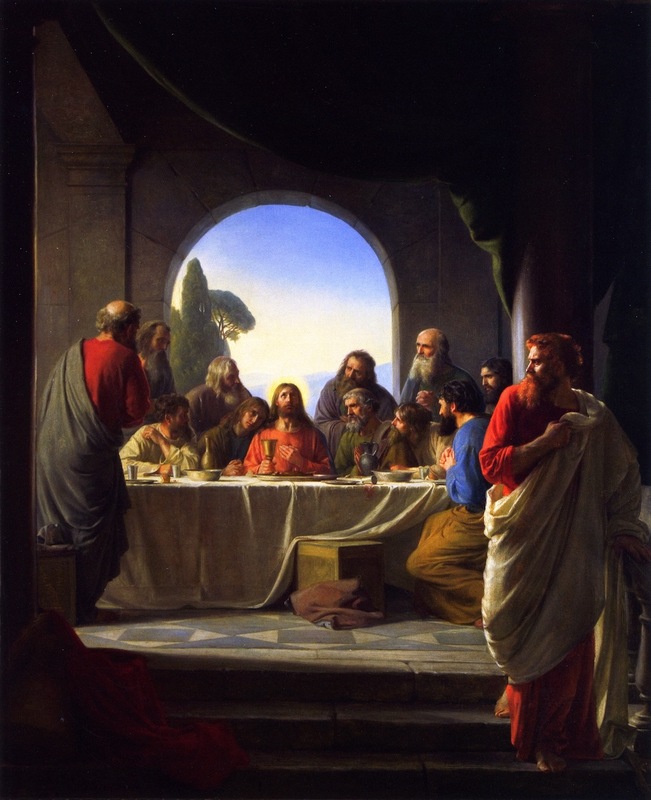 Dress to God's Word / "Liturgical Dress": Holy Tues.
Creighton: Jesus knows Judas will betray him and Peter will deny him but allows both to proceed because he trusts the Father. Jesus fulfilled the role of the Suffering Servant (1st reading); Jesus likely understood. The Servant had reason to despair, but God assured him he'd become a light to the nations. One Bread One Body: Peter promised Jesus he'd lay down his life for him but then denied him. Judas started as a disciple of Jesus but later betrayed him. We deny or betray Jesus when we focus on our desires over his. Jesus showed us how to lay down our lives in love by coming to earth and laying down his own life for us.